Make your planning easier with these add-ons. 48 hour advance notice, please. 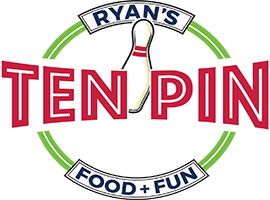 Have each of the party guests sign this real bowling pin to commemorate this special party!